Vlad Davidescu loves technology & statistics. He discovered how running can be funtastic with Runtastic technology and he challenged himself to run & review all 455 parks in Montreal! 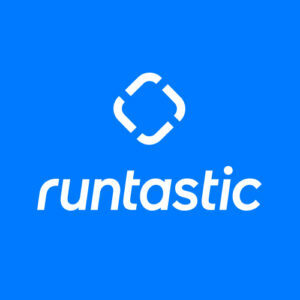 He creates routes on Runtastic.com (usually 5K in length) and runs with the Runtastic PRO app. He takes photos of the parks and reviews them using four criteria: length, surface, view and running amenities. Runtastic chatted with Vlad to learn more about this incredible, creative challenge. 1. Hi Vlad, how did this idea come about? Four months ago, I was nearly obese (level 1). I stopped training after my son was born and I gained weight, felt tired and was even a bit depressed. My cousin, Adrian, was training for a half-marathon. Everything changed when he came to Montreal one day – 15kg lighter, with all his running gear and gadgets. I downloaded the Runtastic free app to try it out and I really liked the idea of route creation and review. While I was out running in a beautiful park next to my house during sunset, this crazy idea popped in my head! 2. How long do you think you will need to achieve your goal? I’ve calculated: If I review 3 parks a week, it will take me 2.9 years. Some small parks will be merged together in one route to create an ideal workout length. 3. 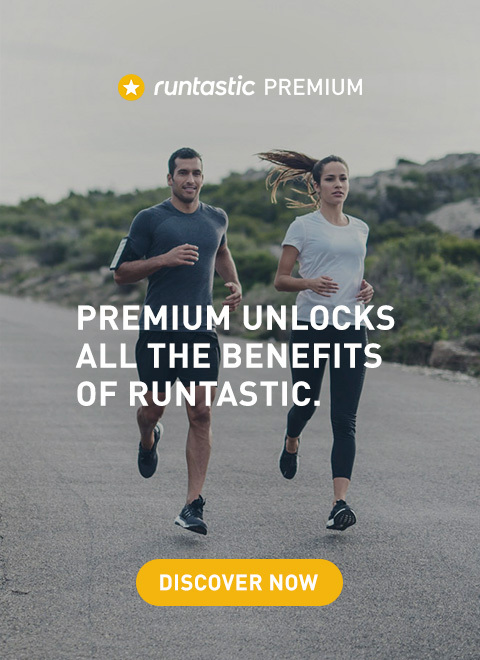 Why do you use Runtastic for this project? It’s really the most complete running solution for the smartphone age. I love how easy it is to create the routes online, then share them through a link or social media. I appreciate all the nice stats it provides and the history of your training. I like that you integrate the hardware and the software into one, seamless package. The app interface is also really intuitive and beautiful. 4. 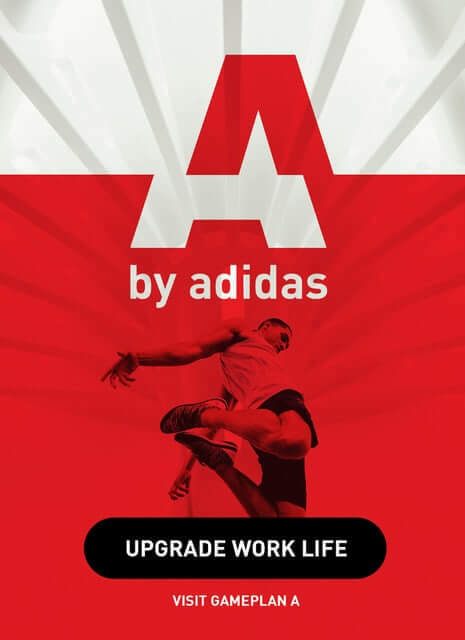 Is this project changing your life, health and/or sports & fitness habits? This project has definitely changed my life. It helped me to lose 5kg so far. I can walk longer distances and I have more stamina for other sports I love, such as: swimming, soccer, badminton and hiking. Through my Facebook page, people gave me some tips on what are good foods for runners. In general, I eat healthier, reduced my soft drink consumption, and feel like an overall happier guy! 5. What do your family and friends think about your project? My friends encourage me and are very excited about the attention my project has received thus far. I have even inspired three of my friends and co-workers to pick up running and live a healthier lifestyle. I’m happy that I can now share my running habits with my 2 year old son. In fact, I’ve became an inspiration for him, since he knows that daddy is running and he’s imitating me all time – he wants to run with me! I want to be a good example and leave something behind for him to be proud of. My wife was a skeptic at first, but once she saw the website, the plan and the fact I’m sticking to it, she’s now onboard and very supportive! To join Vlad for a run in Montreal or follow his project visit: www.facebook.com/runinmontreal or www.twitter.com/runinmontreal. Click HERE to watch a video of Vlad on his journey through the parks. What Kind of Knee Problem Do You Have? Check your Symptoms!